In 1959, a widower hires a kindly housekeeper/nanny to care for his seven-year-old daughter. One hell of a movie!! This movie is beautiful from start to finish. 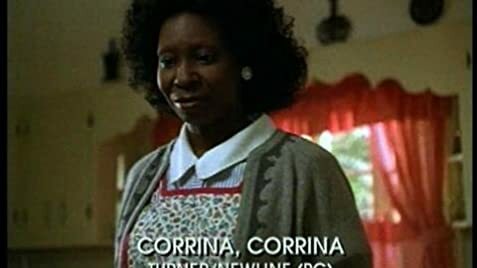 Whoopi Goldberg is perfectly casted as Corrina, a black (well, duh) nanny who is employed by a white Jew (very well played by Ray Liotta), to take care of his daughter Molly (again excellently played by Tina Majorino). The plot. Manny Singer's (Ray) wife has just died leaving him and his 7 year old daughter (Tina) behind. Molly is a little lost after this and she doesn't speak a word to her father or anyone else. After employing a plethora of disastrous nannys Manny finally comes to Corrina, who is perfect. One problem: She's black, he's white, and this is 1959 segregated America. After a little while Molly begins to talk again and is generally uplifted by Corrina, who seems to have this miraculous way of bringing people back to their feet, including Manny. Corrina and Manny fall in love against all odds, and what you get is a beautiful interracial romance that at that time is classed as wrong, even abnormal. No one approves apart from Molly and her Grandfather (Don Ameche). One down side to this film, and I will add that it is the only down side, is the ending - you don't really know what happens. If I hadn't done a little research then I wouldn't have known that director Jessie Nelson had based this film on her true life story. She's black and her now husband of 40 odd years was white. This story is her story. They got married and lived happily ever after - but we have to guess. So the ending could have used a little bit more work. But that's it!! The movie is just wonderful. It's uplifting, heartbreaking, humorous and romantic. 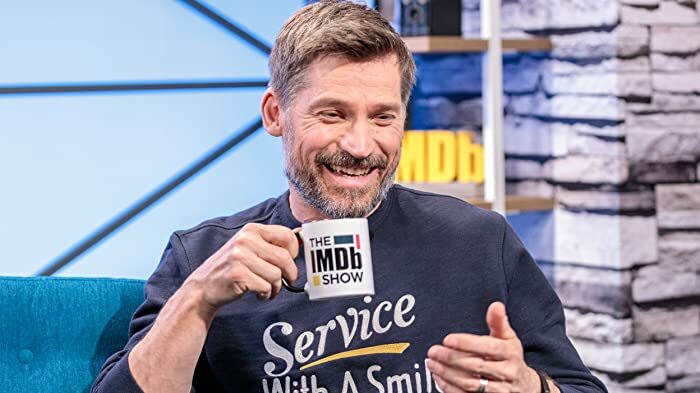 Two scenes in the theatrical trailer do not appear in the film. Molly: Grandpa, can you hear me? Molly: Make Daddy marry Corrina, okay? When Molly is explaining why she took her father's and Corrina's cigarettes, she says that Corrina's husband "went out for a pack of cigarettes and died". But Corrina had previously told her that he hadn't died, that he went out "for a pack of cigarettes and he never came back."